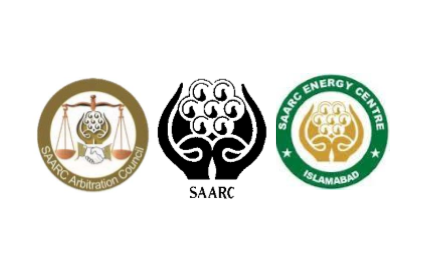 SAARC Arbitration Council conducted a comparative study of Arbitration Laws of all Member States of the SAARC region to evolve common legal provisions available in Arbitration Laws prevalent in SAARC countries and also to reconcile dissimilarities, if any. 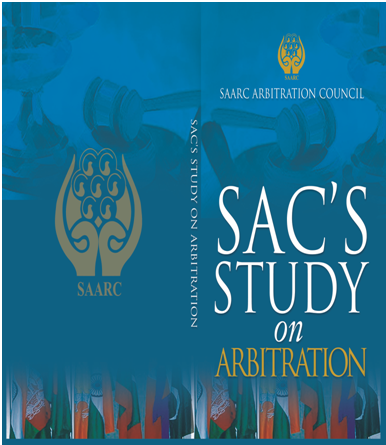 SAARC Arbitration Council published its first brochure to promote its profile among key stakeholders. The brochure includes key information regarding SARCO, the process of Arbitration at SARCO and the types of disputes that can be referred to it for settlement. The South Asian Association for Regional Cooperation Framework Agreement for Energy Cooperation (Electricity) provides an important step towards energy security in the South Asian region. It is an ambitious project, but it is nonetheless important for the future and development of the region. parties agree to carry out the decision.